Time to break out the PSLs! Signs of fall are starting to show across campus (finally). 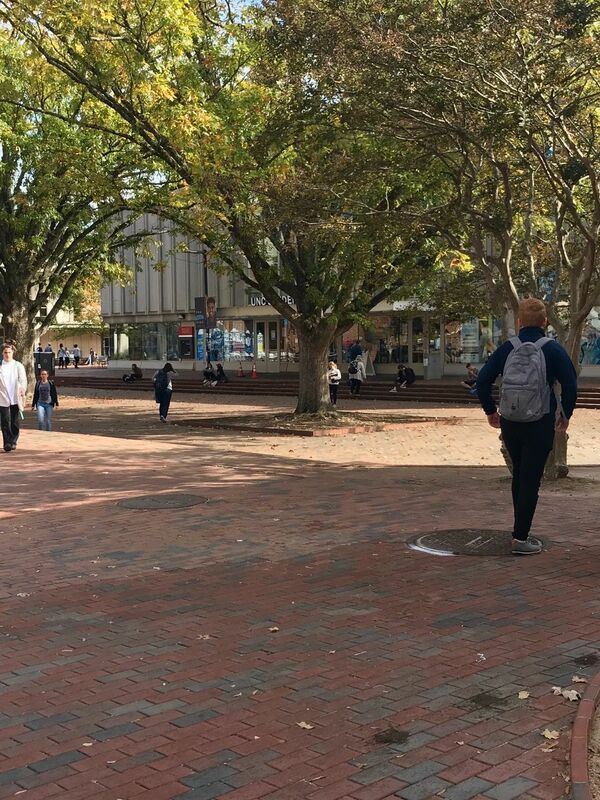 Here are the places around UNC to take your perfect Autumn pictures for your Instagram. The Old Well is always the number one spot for pictures anytime of the year! 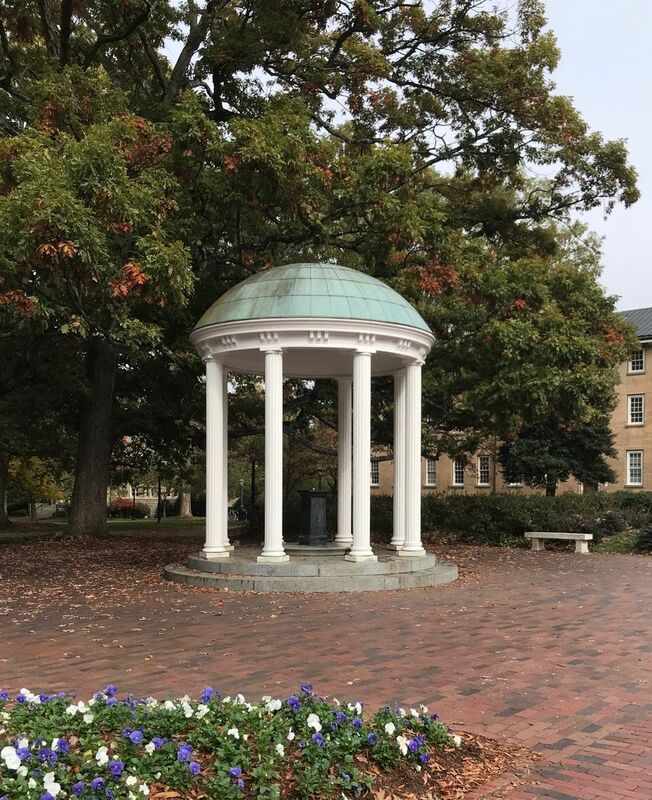 Located on Cameron Avenue opposite of South Hall, this UNC icon is always a picture-perfect place. After you have finished your lunch, exit out the back of Lenoir. Right outside of the dining hall stands a few magnificent trees that are truly picture-worthy. Cameron and South Columbia is a popular crossroad for the everyday North Campus commuter. 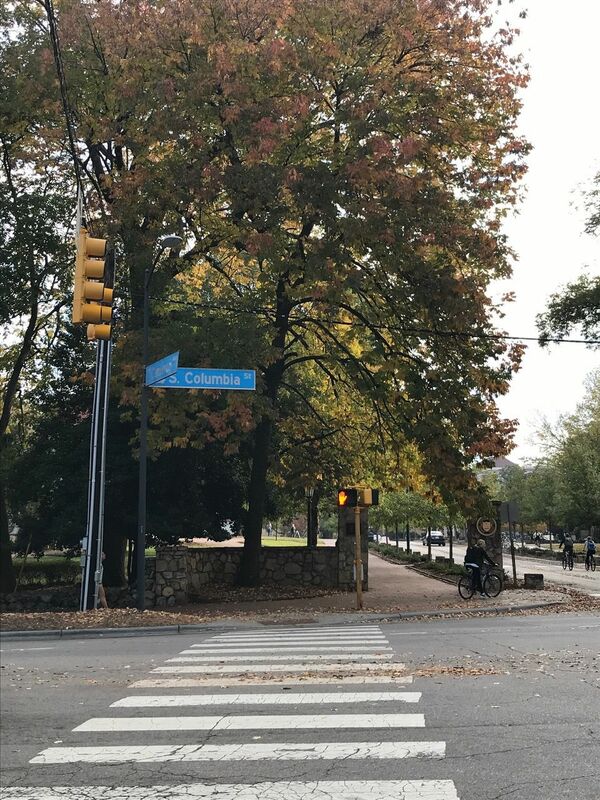 Located between Abernathy Hall and The Carolina Inn, this intersection is one of the most beautiful places on campus. Not only is The Center for Dramatic Art the perfect place to watch a PlayMakers production, but the view outside is also spectacular. 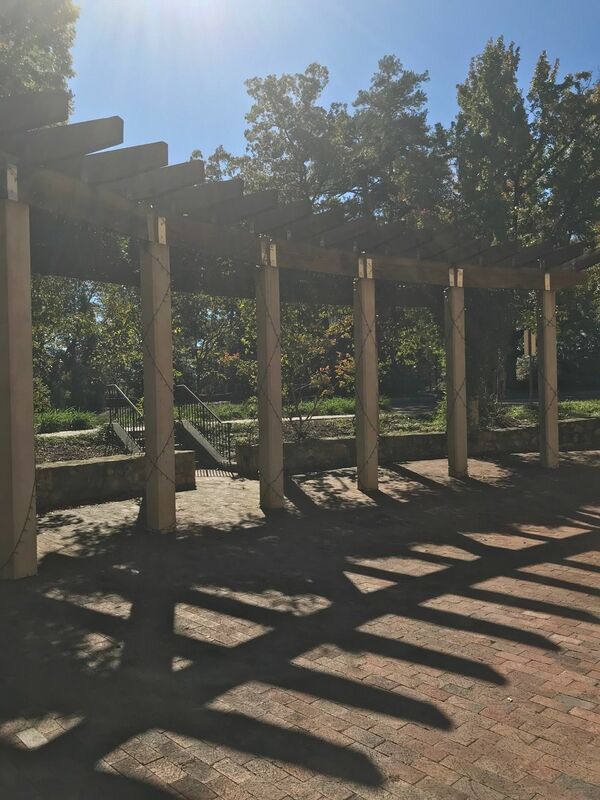 Located on Country Club Road, the vine-covered arbor and surrounding trees are a charming addition to your Snapchat story. Franklin Street is arguably the heart and/ or stomach of UNC. 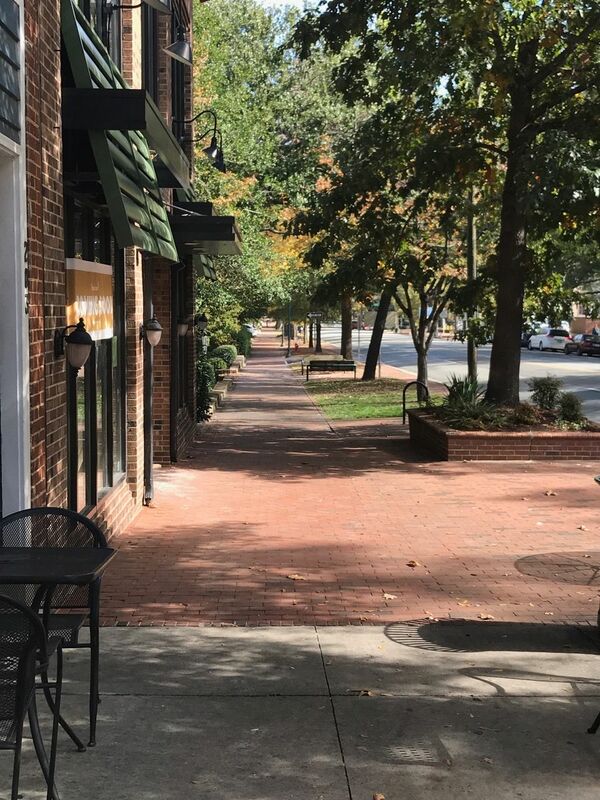 Not only can you find amazing food on Franklin street, but you can perfect your Autumn Instagram posts up and down the whole length of the street. 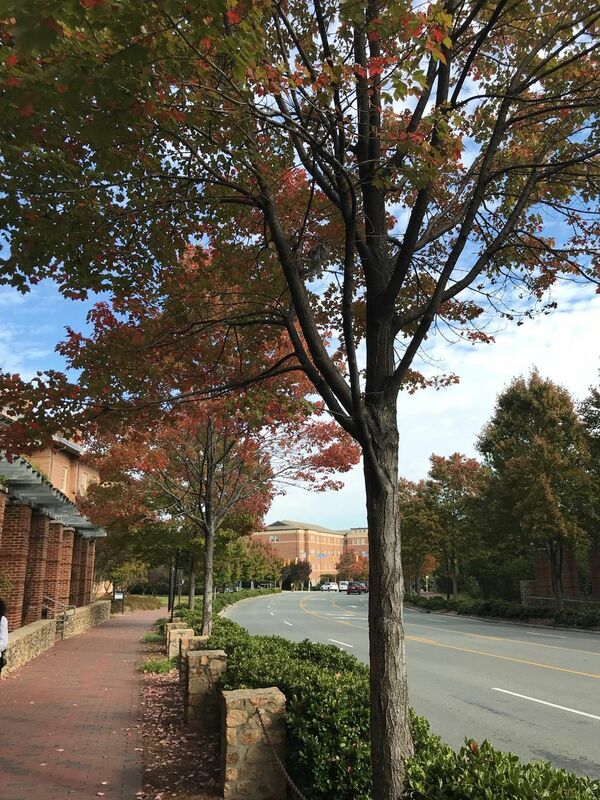 Whether you are a south campus commuter or any student heading to the UNC Hospital or Dean Dome, Manning Drive's perfectly spaced trees are lined up like a photographer's dream. If you are heading to lunch or listening to one of the Pit Preachers, make sure you take the time to watch the leaves start to fall in The Pit. 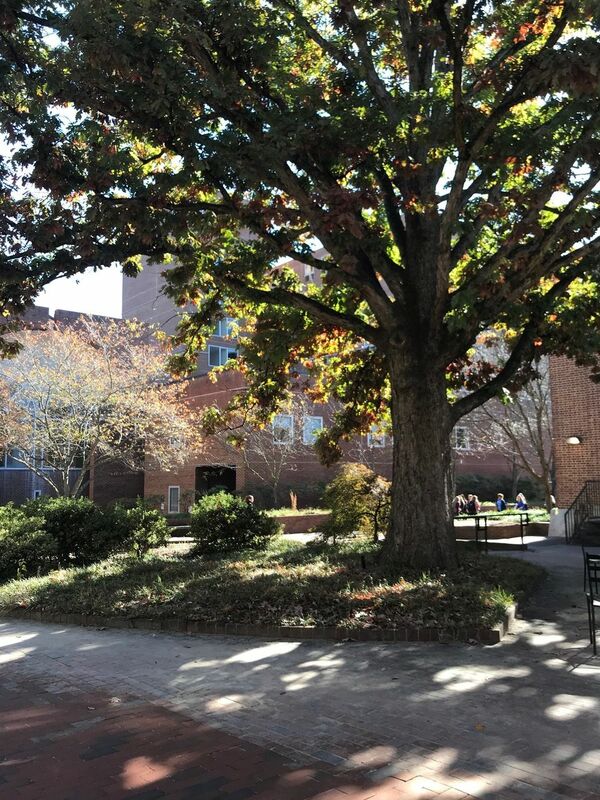 Sandwiched between Lenoir Dining Hall and The Student Store, The Pit's towering trees are a larger than life subject for any photo. Whether you're trying to take an artsy fall photo or that perfect candid with your latte, there are many places around campus for the perfect picture.